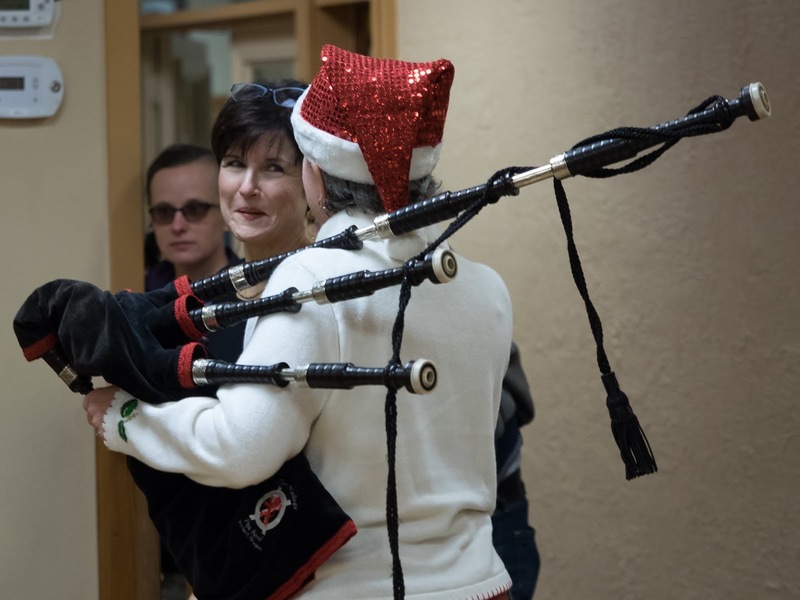 See You Next Year for Another Terrific Season of Piping and Drumming! 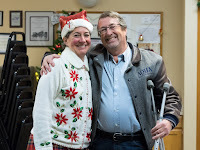 We had a wonderful final OPS gathering of our season, and are so grateful to our members and friends who attended our events this year. 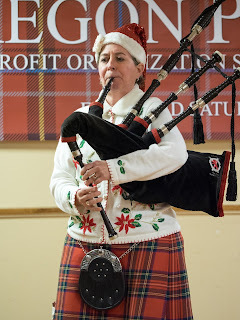 Don't forget to check out our volunteering and sponsorship opportunities, scholarship info, and facebook page for more information (and the date of our volunteer appreciation/planning event!). Final Gathering of the Season! 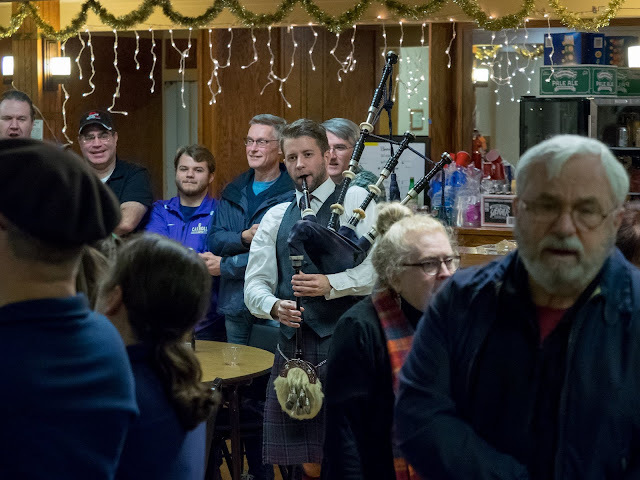 Join us at our final gathering of the season on April 21st! The OPS Team is proud to welcome members and friends to our last monthly meeting of the 2017-2018 season. As usual, our event begins with solo competition at 4:30, followed by a great evening of Scottish piping and drumming by the Clan Macleay Pipe Band, John Goff, and Murray Huggins. 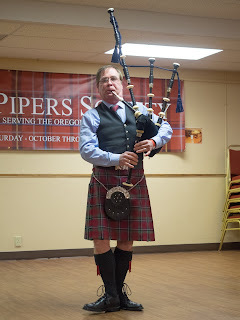 The show starts at 7:30 at The OddFellows Hall, 10282 SE Main St. Milwaukie OR, 97222. 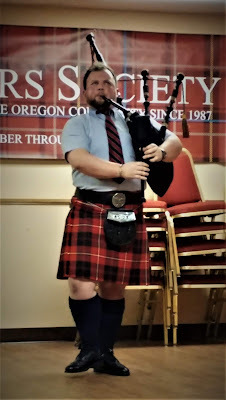 From Portland, the Clan Macleay Pipe Band is comprised of male and female members from Oregon and Southwest Washington. Formed shortly after World War I, the “Clan Band” is one of the oldest continually existing pipe bands in North America. The band is always a hit at OPS and is now led by excellent local piper and friend of OPS Thomas Peralta. 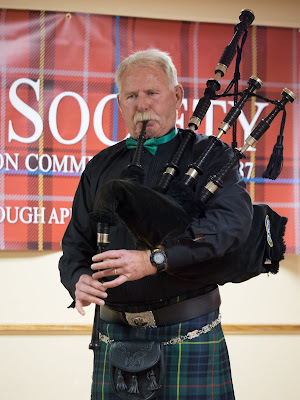 Our featured performer is Murray Huggins. 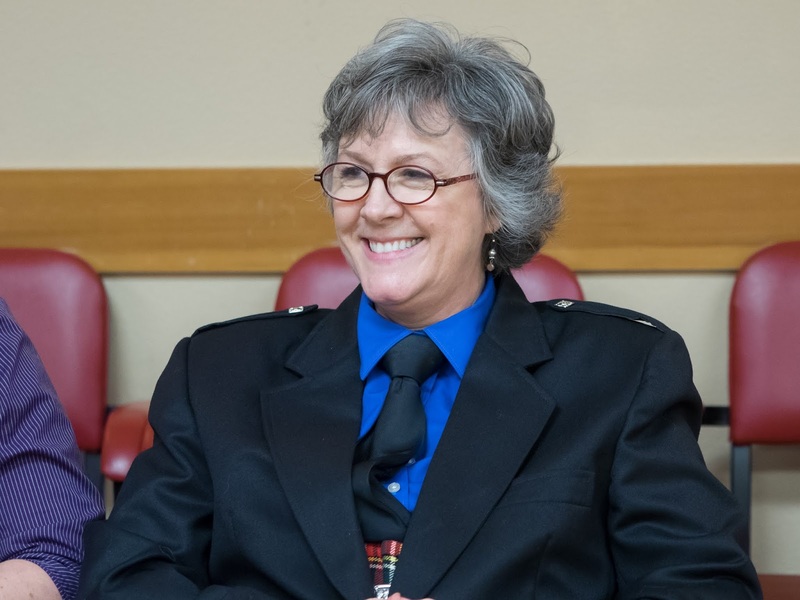 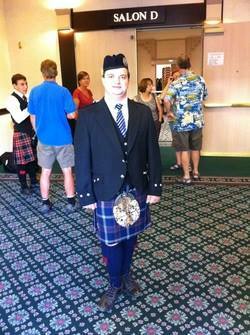 A native of Ashland, Oregon, Murray has enjoyed a long piping career. 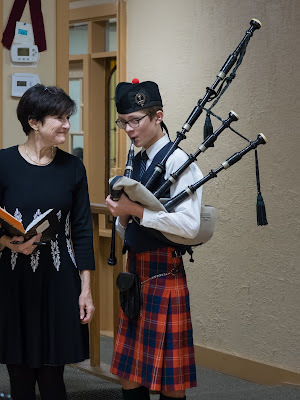 He began as a boy receiving instruction from Scottish piper William Keddie. 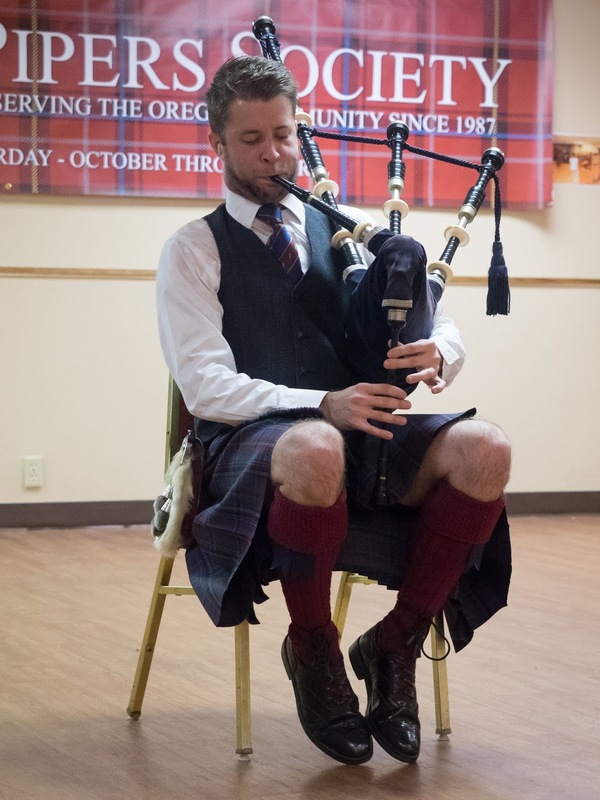 His piping style is influenced by Cameron Wylie, Seattle and Jimmy McColl, Florence, Oregon. 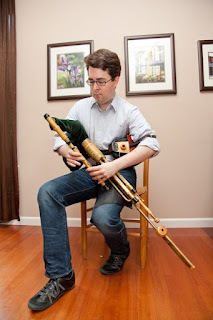 Murray is the proprietor of Colin Kyo bagpipes where he hand crafts every detail of the Highland bagpipe including reeds, metal forming and hand engraving. 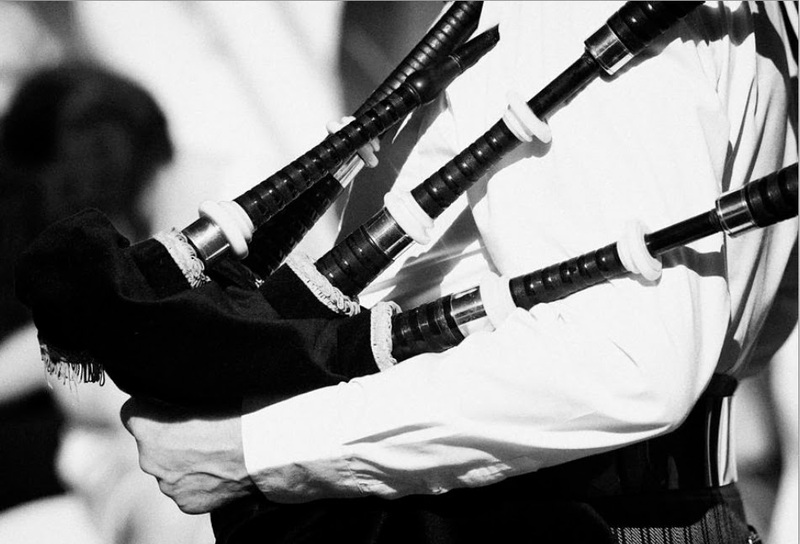 Murray also provides hand engraved metal fittings to bagpipe makers throughout the world. 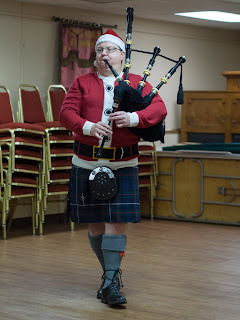 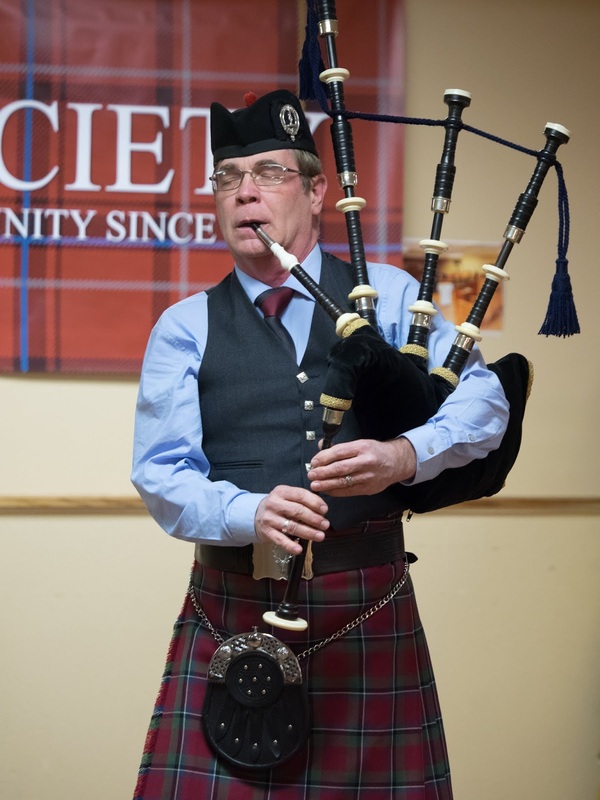 As if that wasn't enough, our April Local Hero piping recitalist is John Goff (Cascadia Piper). 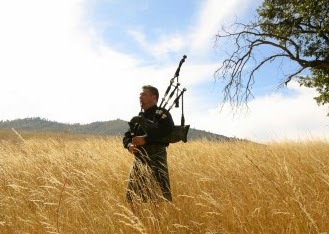 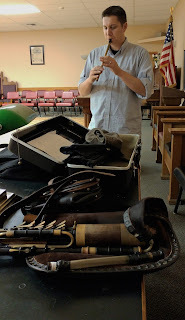 John Goff is a multifaceted artist and piper with a rich and varied musical background. 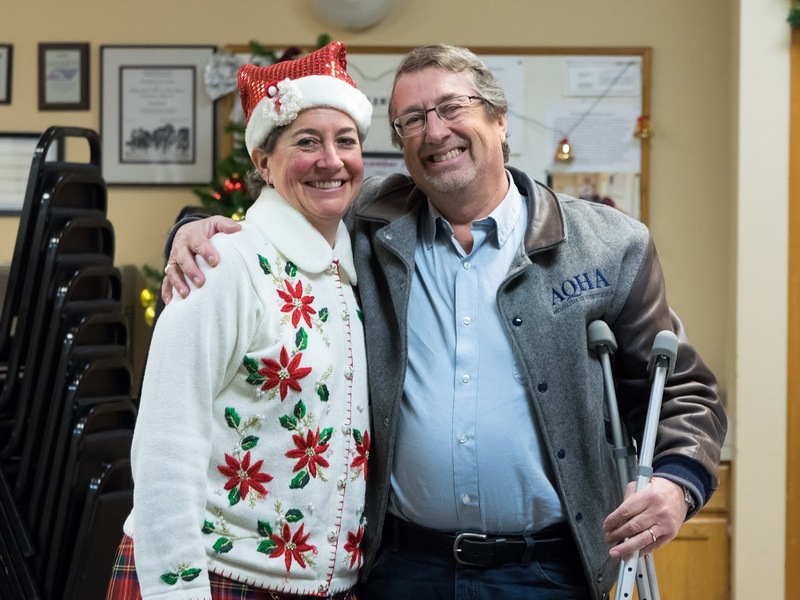 We are excited to have him back as our Local Hero! As usual, OPS volunteers will offer an exceptional menu of homemade soup, salad, pizza, and beverages. It's sure to be a wonderful night and is perfect for the whole family. 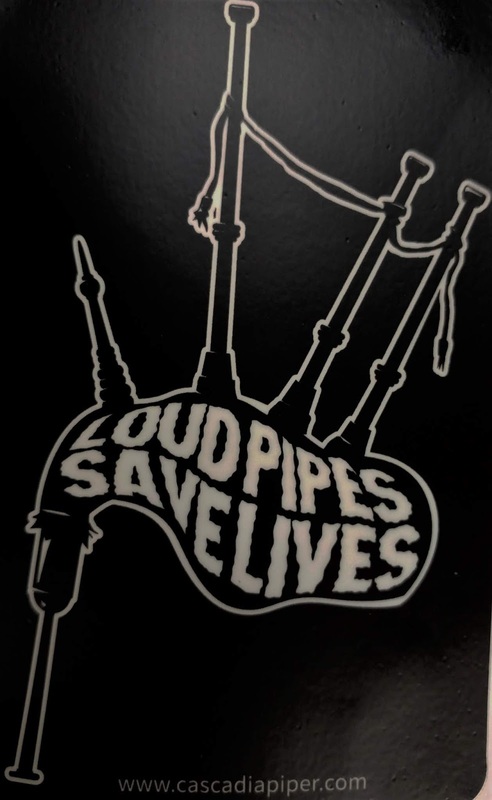 We'll see you AND the whole family at OPS on Saturday April 21st! Sláinte! 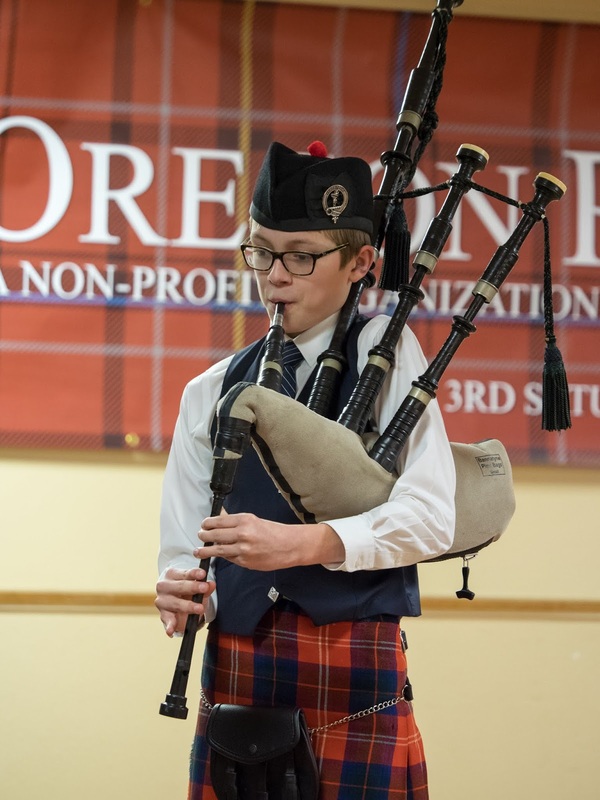 A quick note about our scholarships: We are offering three $500 scholarships this year and have decided to extend the application deadline through tomorrow, April 15th to accommodate anyone who may have missed the information. 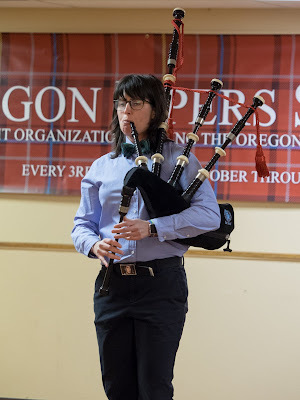 Applicants get one ticket in the drawing per OPS competition they have participated in over the past year. 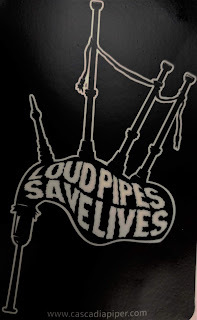 The will be awarded by drawing at OPS on the 21st so don't miss it! Come to OPS on March 10th! 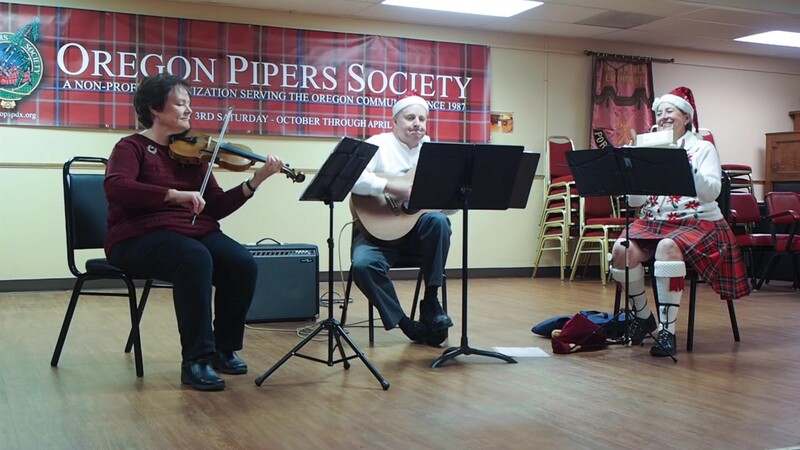 Oregon Pipers Society invites YOU to join us for an evening of Celtic music and community fun that your whole family will enjoy! 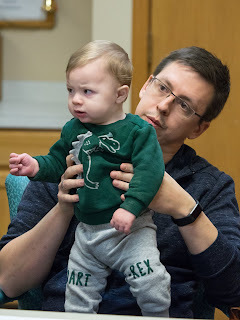 We are holding our March gathering THIS Saturday, March 10th! 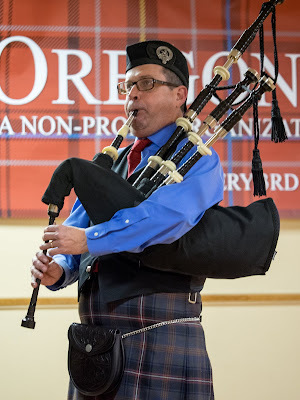 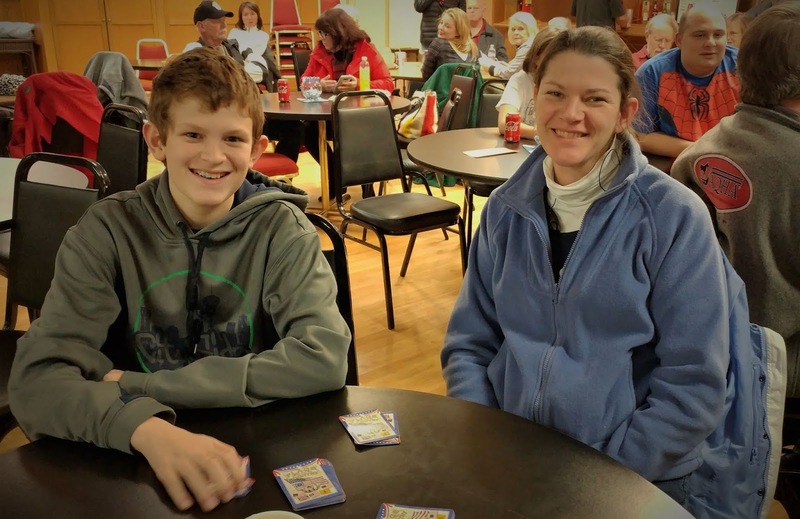 Our location is the OddFellows Hall in downtown Milwaukie, and this event welcomes all ages. 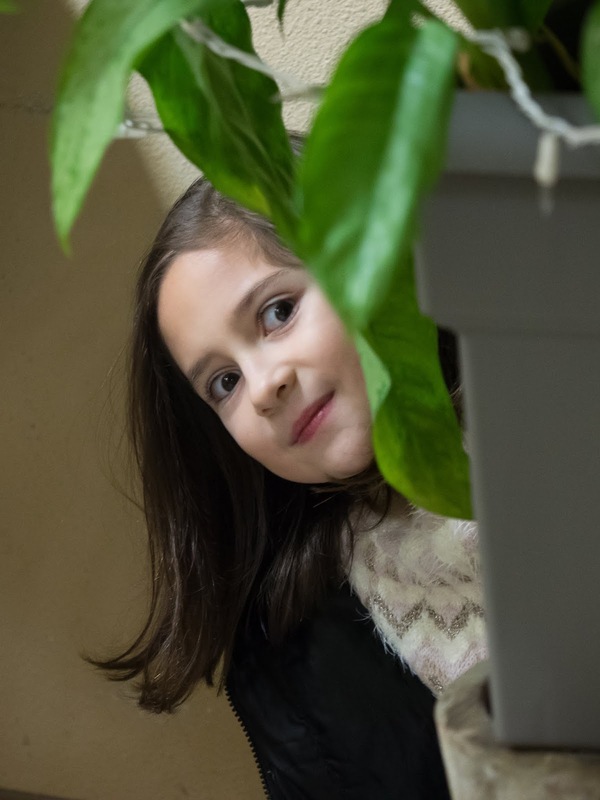 We offer admission of only $5 for OPS members and $10 for non-members. 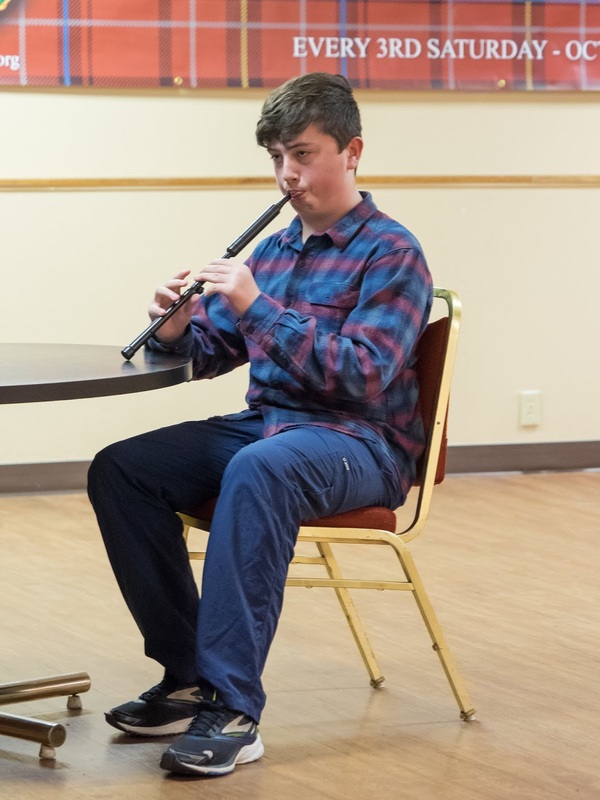 Kids 12 and under get in free! 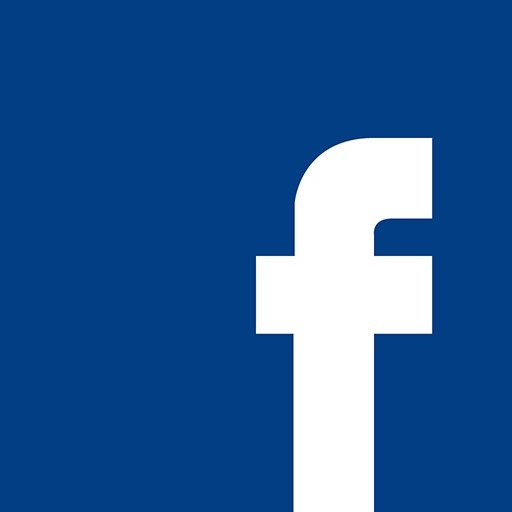 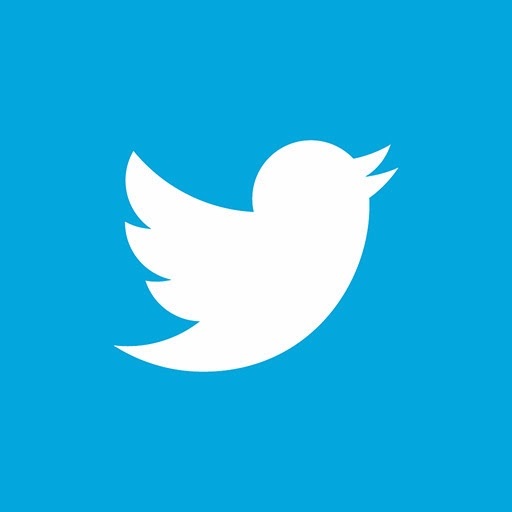 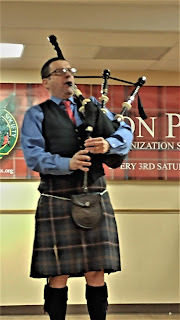 Click here to become a member today. 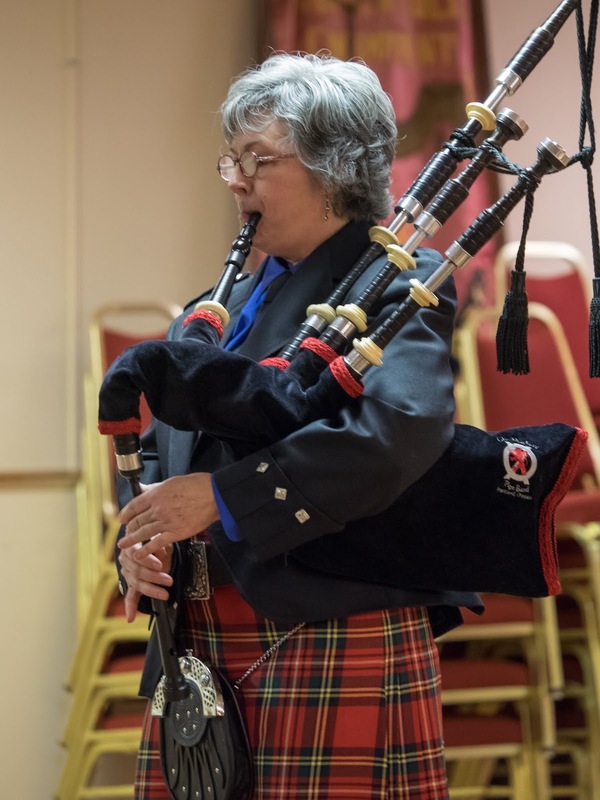 The event will commence at 4:30 pm with our piping and drumming competition. Come enjoy our competitors putting on their best possible performance or sign up yourself! 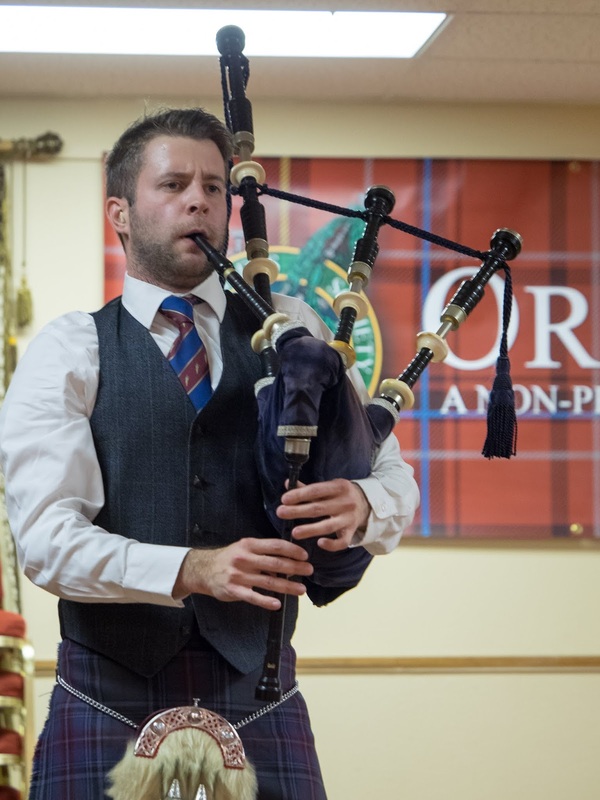 Full details are available on our competition info page. 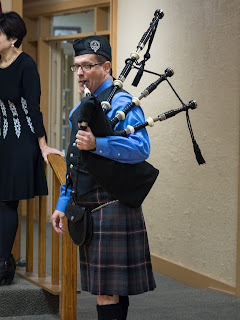 At 7:30 our formal evening program begins. 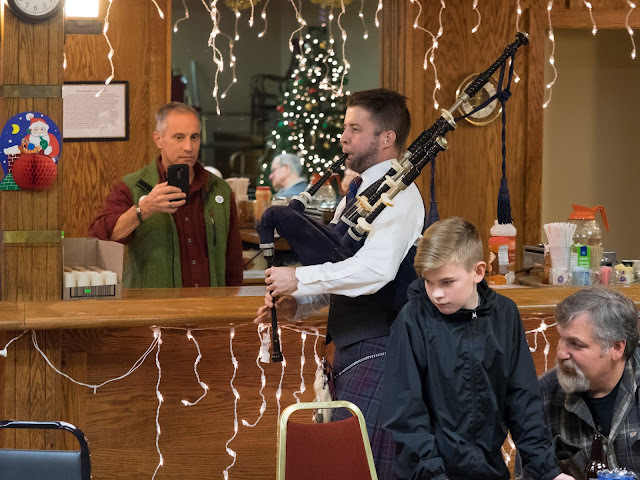 Come hungry - there will be food and beverages available for purchase throughout the evening, including pizza, salad, beer, wine, and scotch! 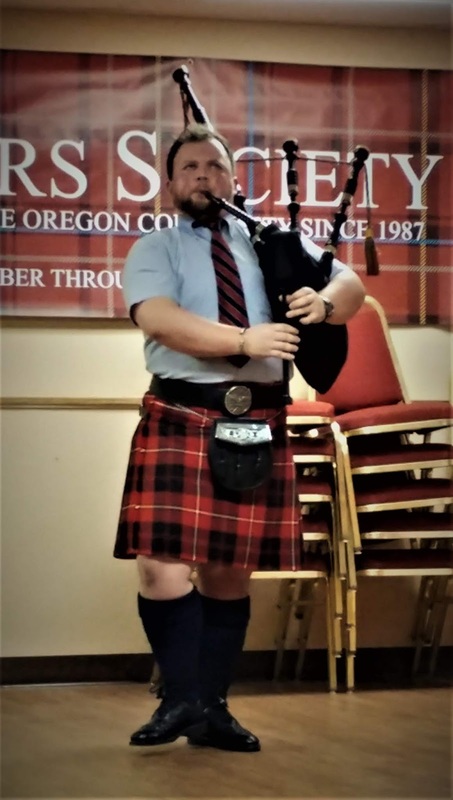 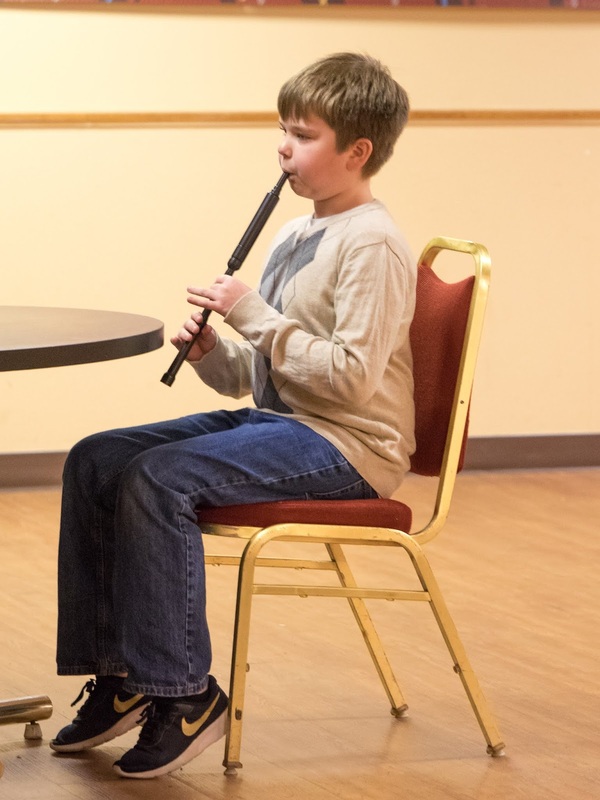 Erik Leiken, from Davis, CA, started piping at the age of eight years old and started competing in 1998, becoming a professional player in 2009. 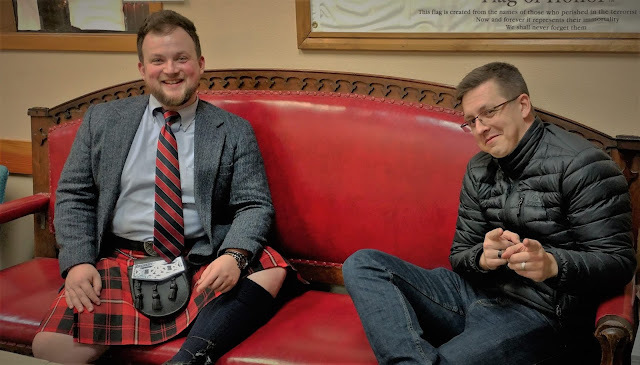 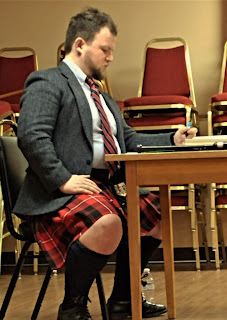 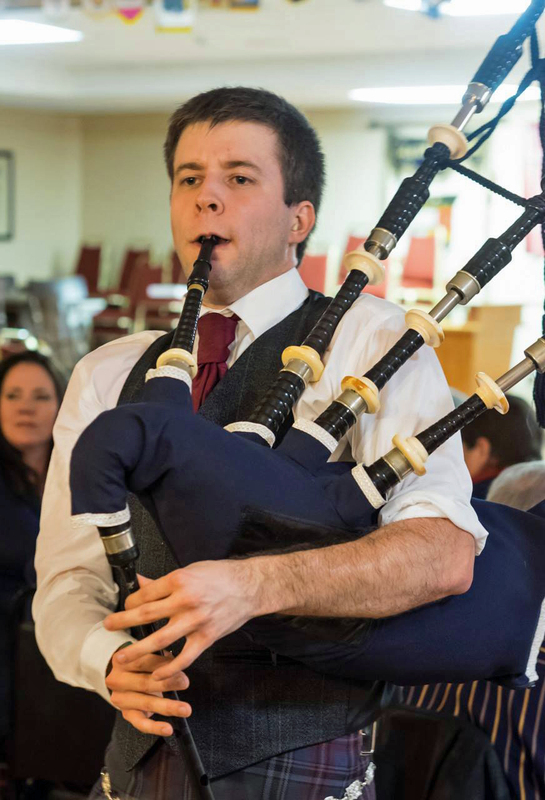 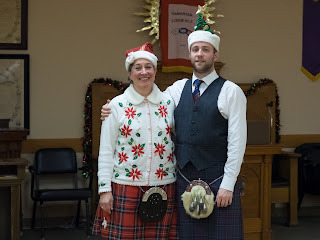 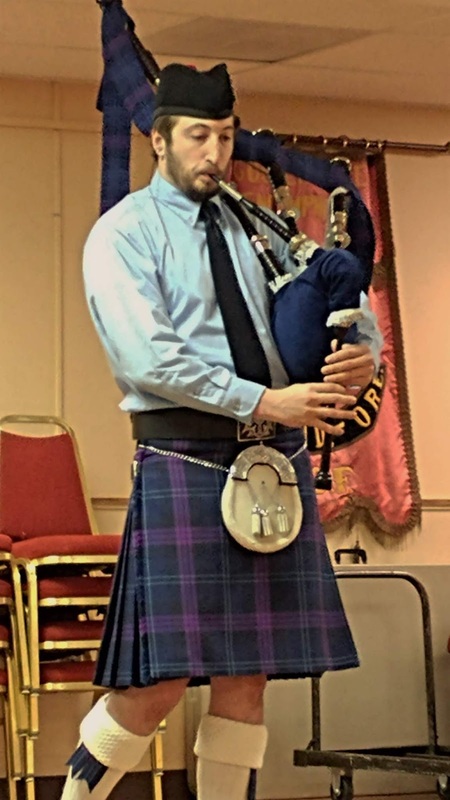 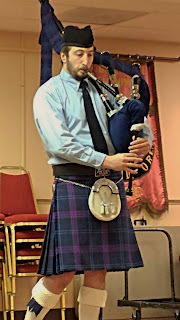 Erik has been a member of Prince Charles, Alameda Co. Sheriff's, Kevin R. Blandford Memorial, LA Scots, and Peel Regional Police Pipe Bands, and is currently the Pipe Major of Dunvegan Pipe Band and Pipe Sergeant of the newly-formed Silicon Valley Pipe Band. 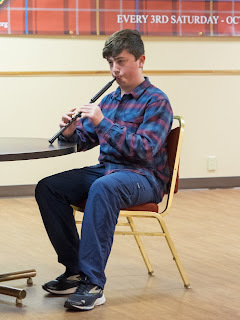 Erik has studied under David Parkhurst, Bill Merriman, Archie Cairns, John Cairns, Angus J. MacLellan, Bruce Hitchings, Jimmy Young, but primarily under Ozzie Reid. 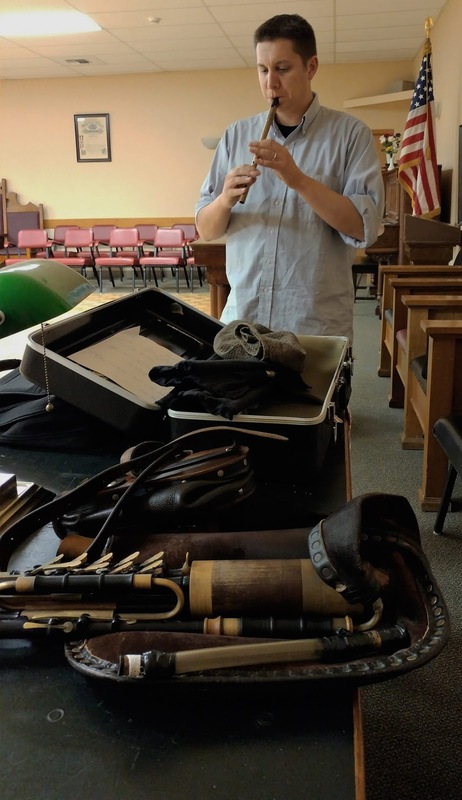 Erik is the proprietor of Leiken Reeds, personally manufacturing a range of reeds, and he teaches extensively in Northern California. 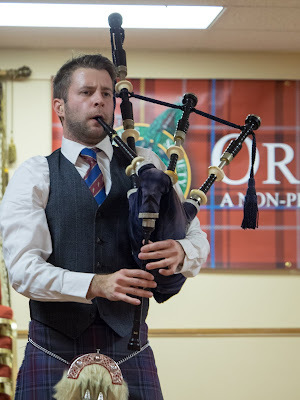 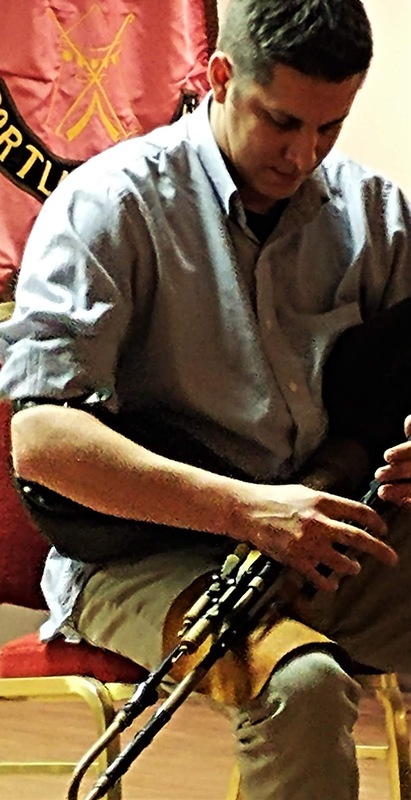 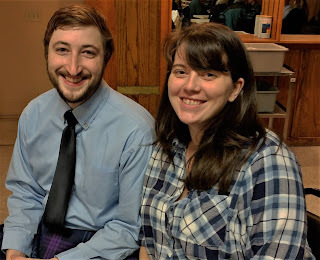 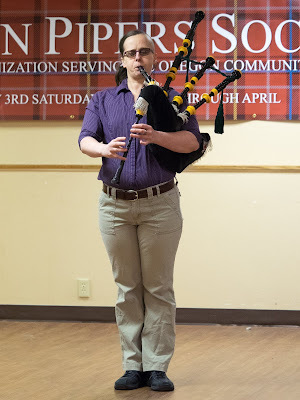 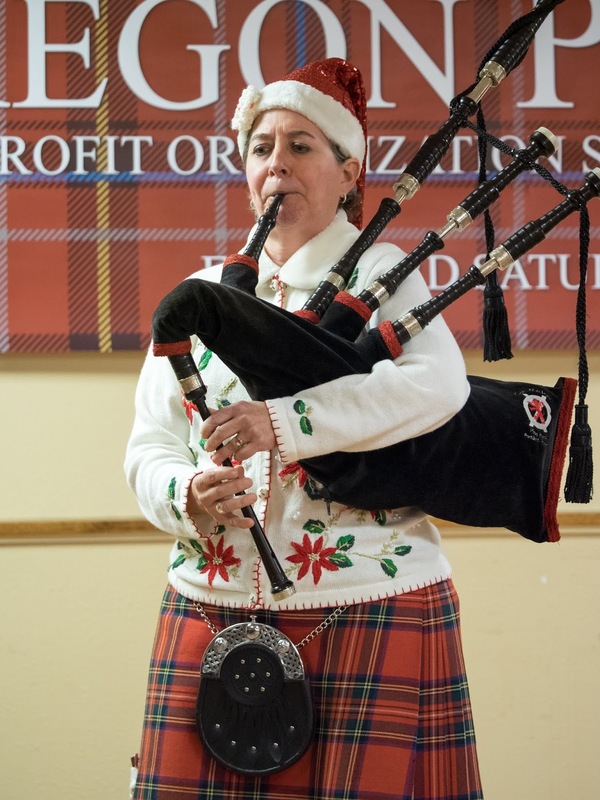 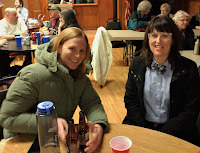 Prior to our featured piper, OPS is excited to welcome Channing Dodson, an excellent local player of both Uilleann (Irish) pipes and highland pipes, and fiddler Bronnie Griffin. Bronnie Griffin is a contemporary fiddler steeped in the Irish tradition and has shared the stage with Kevin Burke, Johnny B. Connolly, Nancy Conescu, Gerry O'Beirne, and John Williams, among others. 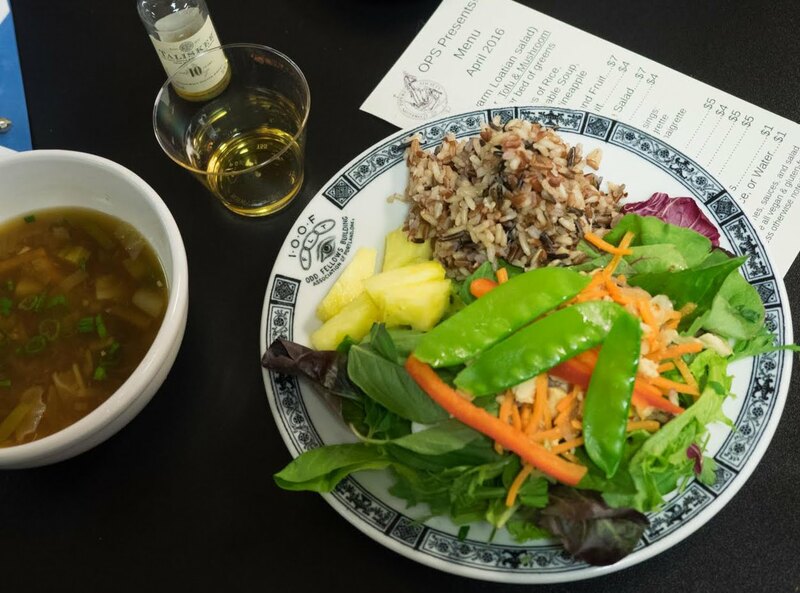 This promises to be the perfect way to kick off your Saint Patrick's Day month! We look forward to seeing you on March 10th!